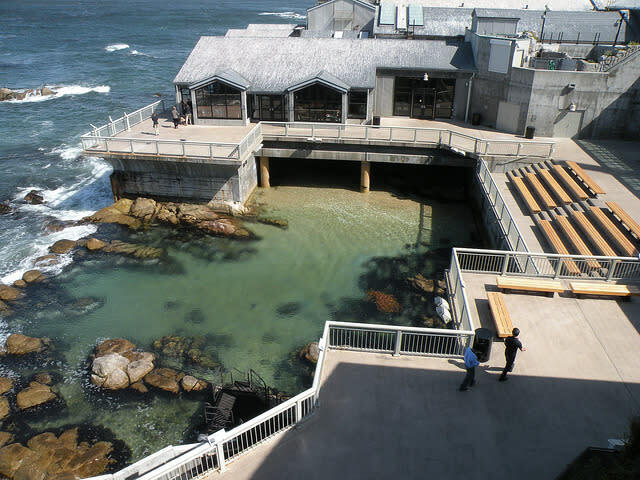 The Monterey Peninsula is always an excellent getaway for any traveler, and with spring on the horizon, the timing for a visit could not be any better. 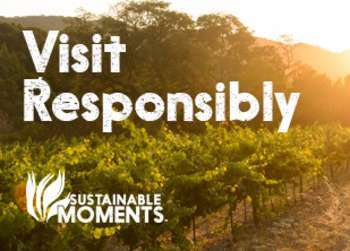 Take full advantage of the spring season in Monterey as the sun starts to emerge, wildflowers begin to bloom and events take center stage. Monterey’s scenic beauty is incredible but it’s truly remarkable to see it lit up with brightly hued wildflowers. In springtime the county is scattered with blossoms ranging from the vibrant purple carpet along Pacific Grove’s rocky coastline, orange poppy patches with ocean views at Garrapata State Park to the periwinkle lupine sprinkled about Toro Park. 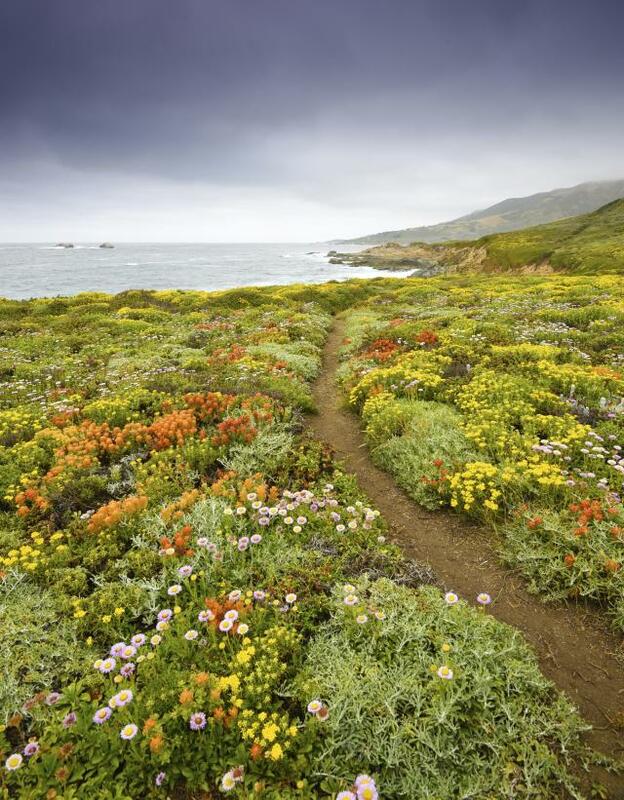 Click here to view the “Top 5 Places to See Wildflowers in Monterey County. Enjoy the great outdoors in Monterey County where you can kayak, hike, para-glide and bike all in one day! 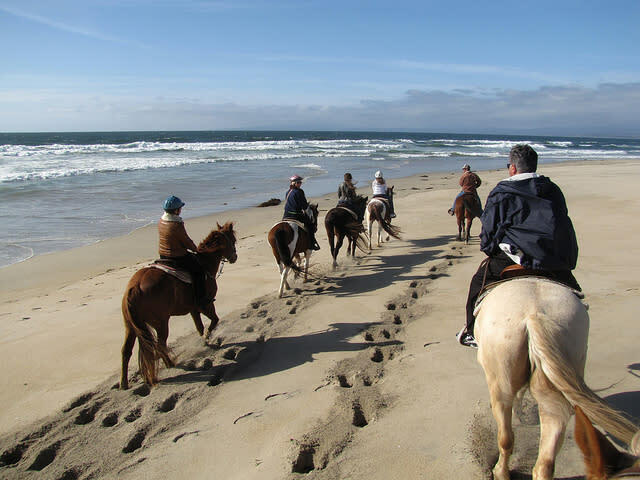 Savor the warmer temps and longer days while otter watching at the Elkhorn Slough, biking along the Monterey Bay Coastal Recreation Trail, horseback riding along the sandy beaches of Salinas River State Beach and hiking amongst lush foliage in Carmel Valley. Go above and below the big blue sea! 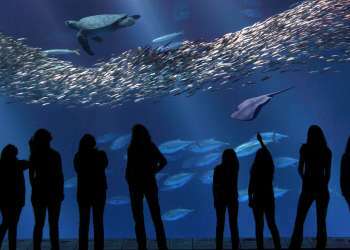 Book a whale watching tour to scout out gray whales, killer whales and dolphins or choose to stay indoors by exploring underwater creatures at the Monterey Bay Aquarium. 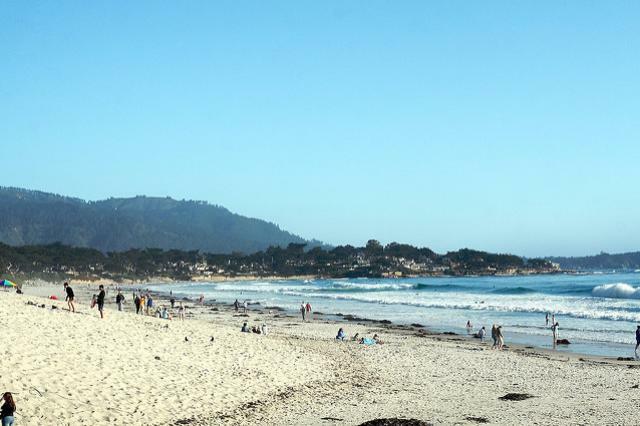 Spring is easily the best season to take full advantage of the Monterey Peninsula’s expansive sandy coastline. Unlike summer, where fog is typical, spring is often sunny and offers up for warm sunny beach days perfect for catching some rays and much needed Vitamin D. Lovers Point is perfect for picnics and tide pooling, Carmel Beach is prime for sunset dates while Marina State Beach is a favorite for hang-gliding and surfing. Click here to see our list of “Undiscovered Beaches." There’s no shortage of events once April and May roll around where there is truly an event for everyone! 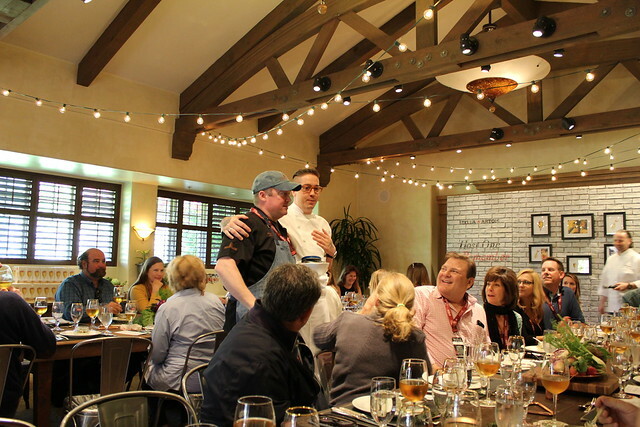 Fine diners can rejoice at epic food and wine soirées like Pebble Beach Food & Wine and the Winemakers’ Celebration. Fitness and outdoor enthusiasts will find the Sea Otter Classic and the Big Sur International Marathon right up there alley. If you have a need for speed you won’t want to miss the InterContinental GT Challenge at WeatherTech Raceway Laguna Seca. Those with a keen ear will love the free Next Generational Jazz Festival and non-stop live entertainment at the Pacific Grove Good Old Days.